FSD attended main PHP Conference in our region. 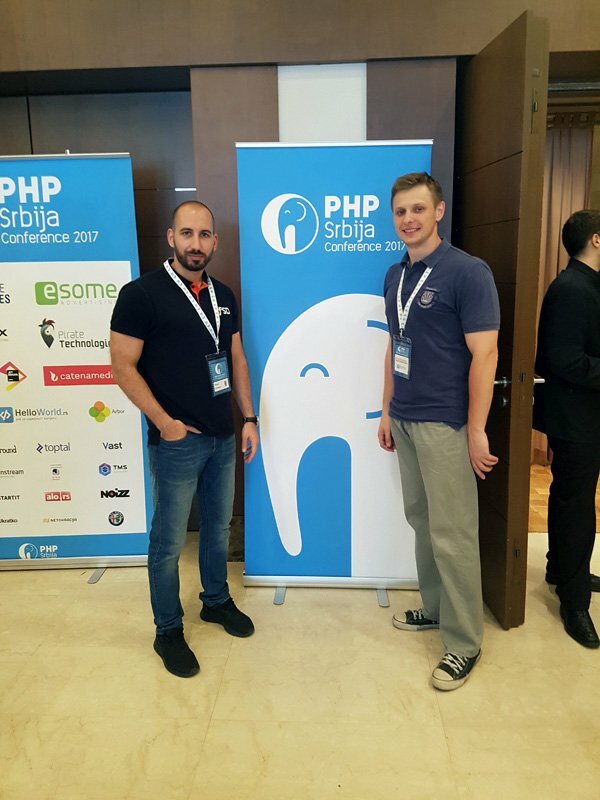 Our team members attended the main PHP Conference in the region - PHP Srbija Conference 2017! We couldn't have waited to have this amazing experience! You could have joined us on the 27th and 28th of May in Belgrade. 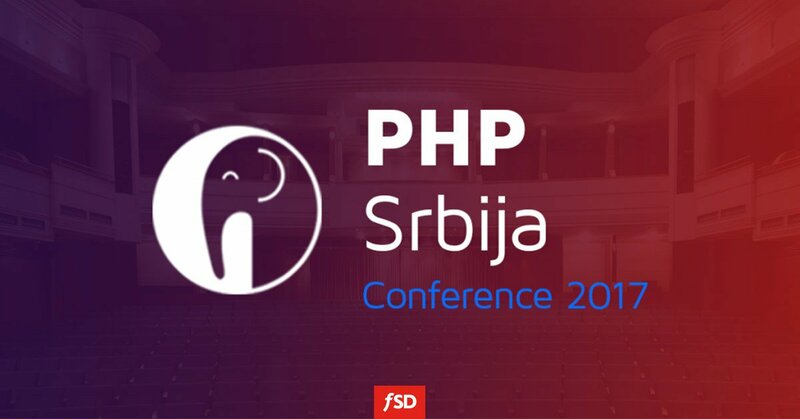 This conference delivered high-value technical content about PHP and related web technologies, architecture, best practices and testing. 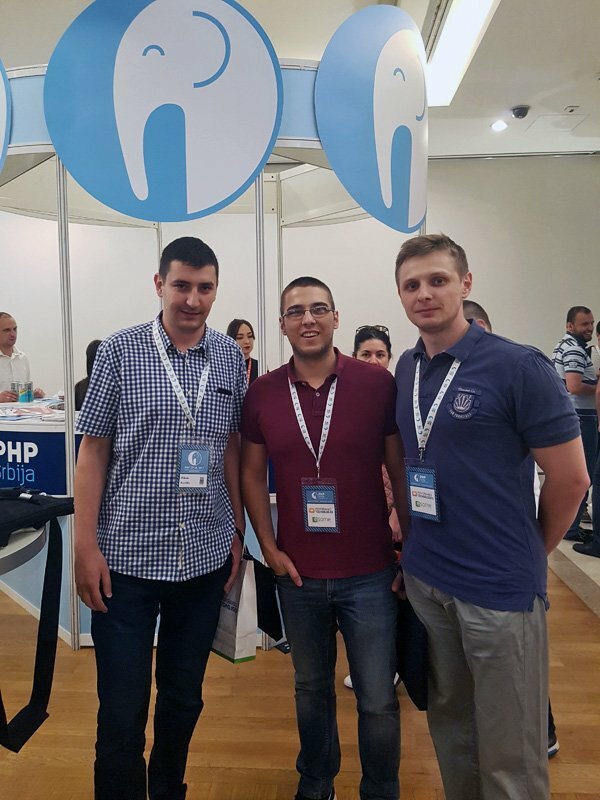 What is more, it offered two days of amazing talks by some of the most prominent experts and professionals in the PHP world in a comfortable and professional setting. PHP experts and professionals discussed various parts and aspects of this vast programming domain, by stating facts, pieces of advice and showing practical examples. 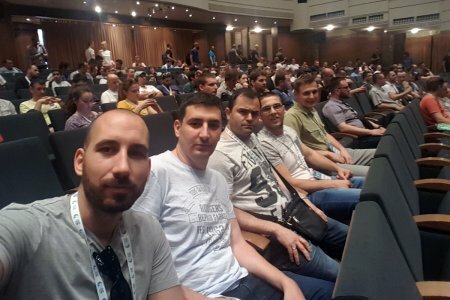 The conference was primarily intended for developers, who wanted to expand, improve or simply refresh their knowledge in terms of this important aspect of the PHP programming language. Main topics of the conference were related to: testing PHP applications, building APIs with SLIM framework, database choice, debugging PHP applications, domain driven design, handling deployment process, using zend framework, managing dependencies, PHP in IoT, web sockets, etc. This was a unique opportunity to learn about the latest development trends and innovations, as well as to network with fellow attendees and the speakers.